It's a no brainer and a known fact that in order to achieve something you have to work for it. Want something? Go out and get it. But chase it with full force. Go after it with every inch of passion and soul you have in your body. In order to be happy with your life and your successes you're going to have to do some hard things. The things worth having don't come easy. So before you start know that you're in for some hard work. It's going to be an uphill battle but if you really want your success in whatever you want THAT BAD, you'll do whatever it takes. Nothing gets in the way of a determined person with a fuel from passion. In order to achieve a goal, you have to have a plan; or at least some sort of direction. I do feel however, that when you have a plan you're much more inclined to have a sense of direction to follow it. A lot of people say a lot of things but never follow through. Be a person of action, not words. 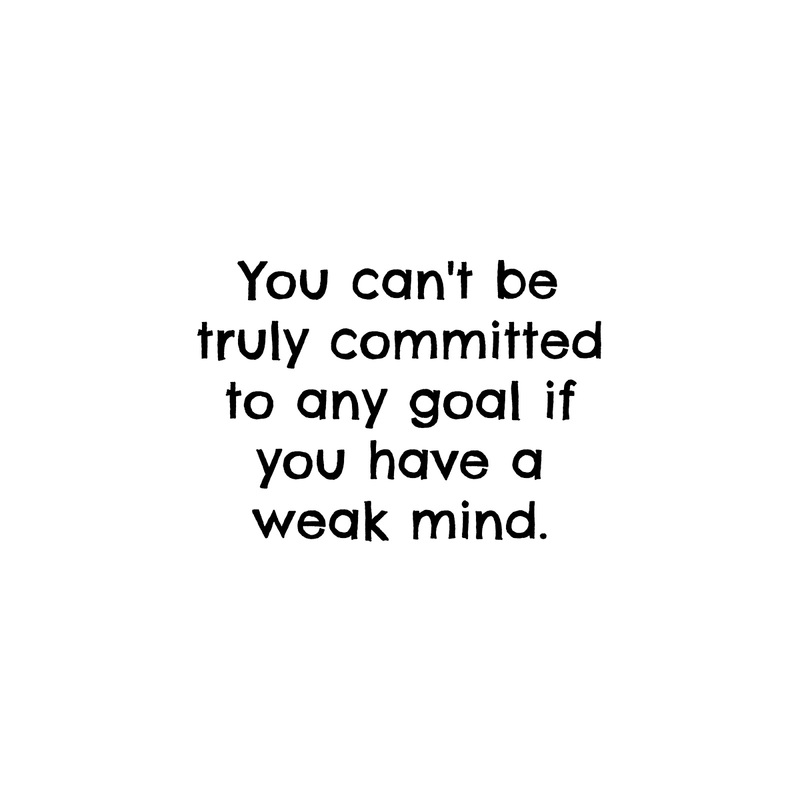 You can't achieve anything if all you're doing is talking and not setting forth your mind to achieve them. 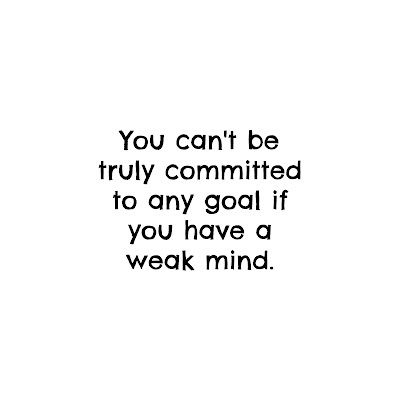 Hard work and determination are not for the weak minded. Be consistent, be determined, and whatever you do, DON'T GIVE UP. No matter how many times you fail, no matter how many times you feel like it isn't working out. If this is a goal that you truly want and are passionate about, you'll get there one way or another. your posts on mondays get better and better every week, I don't know how you do it! !